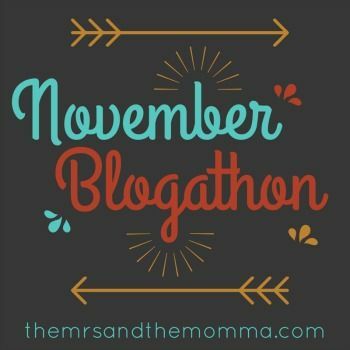 What a perfect prompt for the November Blogathon...basically a #FF post that's kind of a no-brainer to write. Because after all, it's the weekend and this momma is congratulating herself on completely week 2 of the challenge. I've really loved this blogging themed week! If you're not necessarily participating on the designated days, please feel free to use the prompts when and however you please! Okay friends....so to let you know of some blogs that I frequent and adore, I thought I'd share some you may not have heard of. Yes of course, I love me some Pioneer Woman, but let's discover some more under the mainstream radar, shall we? 1. 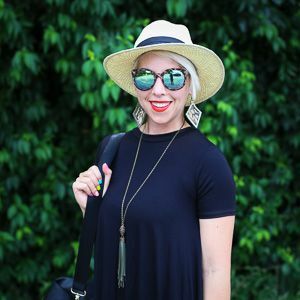 Good Life (For Less) Style Blog - Jill's posts are my go-to when I want to see specific pieces that fit a certain look. For example, this Packing List post tells her readers exactly which items to pack minimally. Sometimes I like being told what to do.... usually not, but you know. 2. 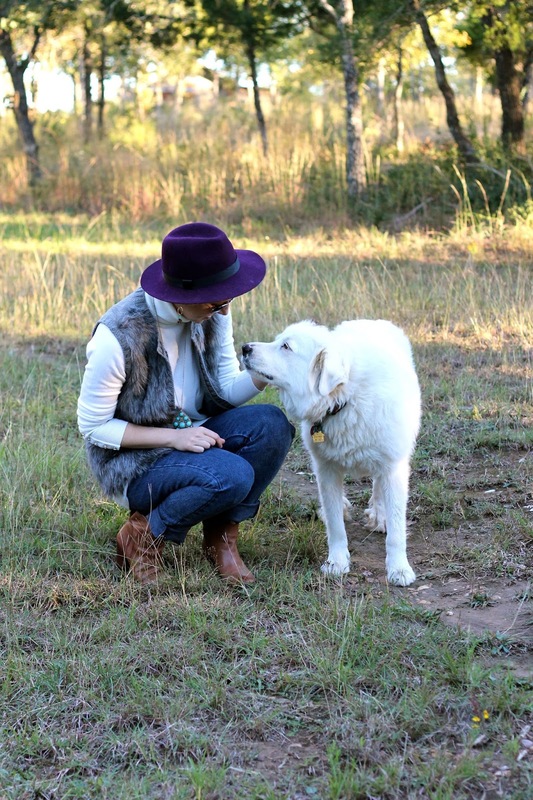 So Shay Blog - Shalyn is the most heart-warming person you'll meet. She's an Austin-based photographer with such beautiful and inspiring work. I just adore seeing her images...not to mention getting to see her in person! 3. 71 Toes - This sweet family blog shares such lovely stories and motherhood lessons...my favorite being their traditions. She talks about "Deliberate" or "Concrete" mothering, which has so many good ideas such as traditions, teaching hard work, creating a family identity, etc. 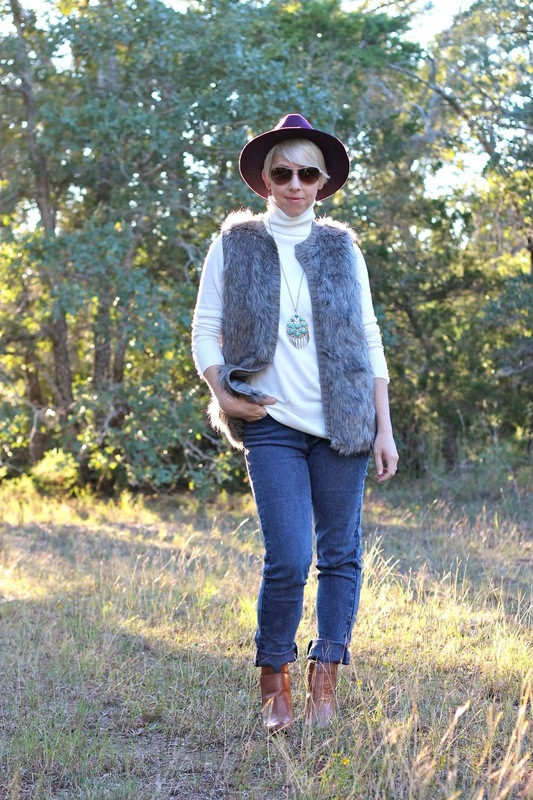 Outfit Details: sweater and denim: c/o Diane Gilman Jeans, DG2 vest (EXACT) and hat: Target necklace: ModCloth booties (EXACT): Nine West sunnies (EXACT): RayBan >>> Currently on huge sale at Nordstrom!